I cannot believe we are half way through June already and it doesn't seem 5 minutes since it was Mother's Day. Today I want to show you some of my favourite picks from a fabulous company called Farrar & Tanner who specialise in personalised bespoke gifts for the men in your life. Perfect for Father's Day, birthdays or Christmas they cater for any man, so whether they love the great outdoors, are budding Masterchefs or global travellers their unique gifts will bring a smile to their face. The stunning skeleton pocket watch from Mount Royal is a luxurious timepiece. 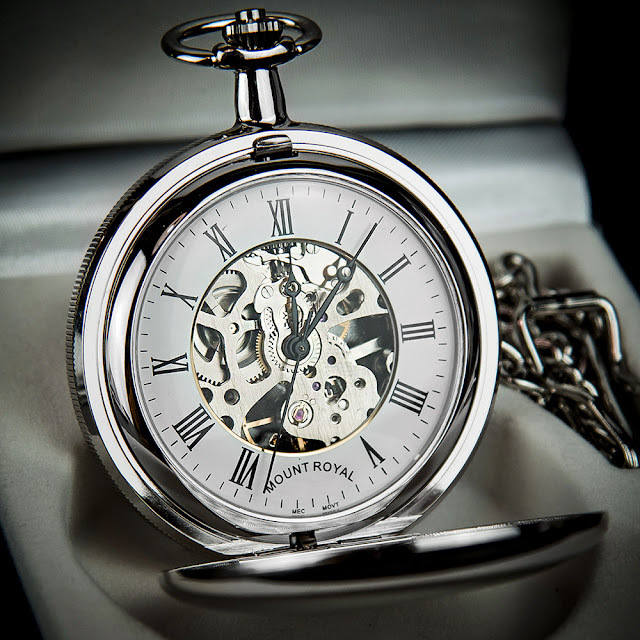 A front and back opening case with a beautiful intricate skeletal face, featuring roman numerals. I so love this, it is ideal for special occasions. Priced at £95. 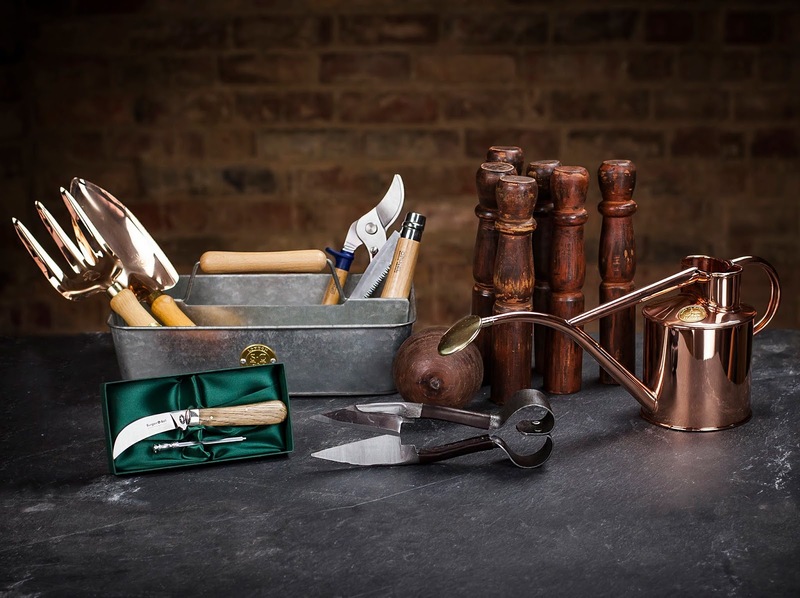 If the man in your life is a dedicated gardener then they may prefer one of the bespoke garden tools. I especially love the copper watering can, although I would be more tempted to use it as decoration. 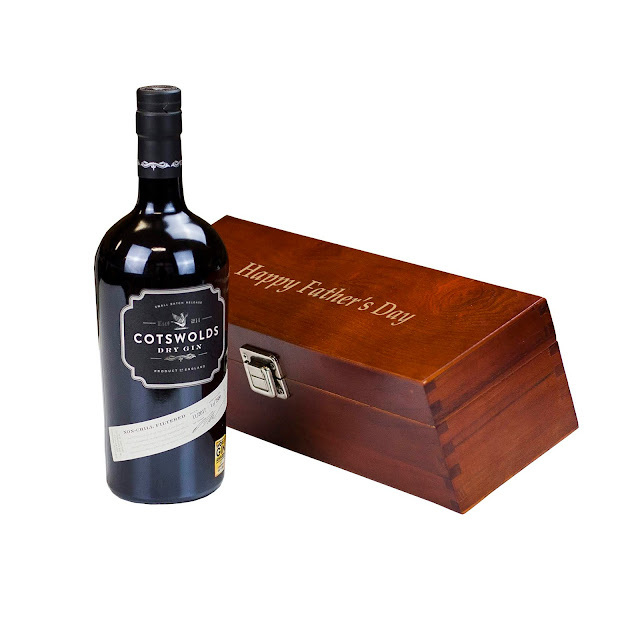 Maybe a bottle of fine Cotswolds Dry Gin would suit your man better. Handcrafted in small batches in their Cotswold distillery, using century old methods and high quality ingredients this delicious gin is presented in it's own silk lined wooden box and can be personalised with your own message. These are just a select few of the fine gifts they can provide and all can be ordered online from Farrar & Tanner. All orders over £30 are delivered free of charge and are processed within 1 working day, you can select express 1st class for a charge of £3.99 if you need something a little more urgently. Oh I LOVE that pocket watch! My dad collects them so he would be over the moon with this! That pocket watch is just gorgeous Definitely a timeless piece (if you'll pardon the pun) for any Dad. Looks like they have some lovely gifts for men, which I great because I always struggle. It's lovely to find a website that takes the hard work out of thinking of a gift idea. I love the watch too!